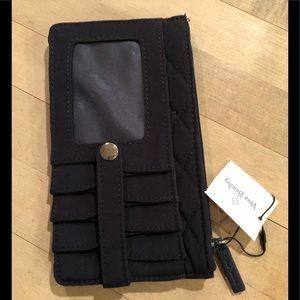 Vera Bradley Ultimate Card Case in dark navy blue. 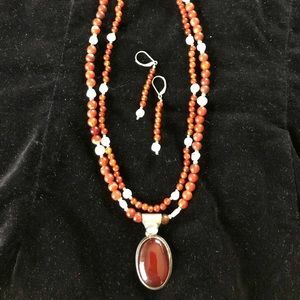 Gemstone set in rust browns, white and silver. 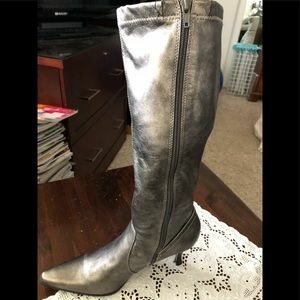 Edgy pewter high heel boots with side zipper. 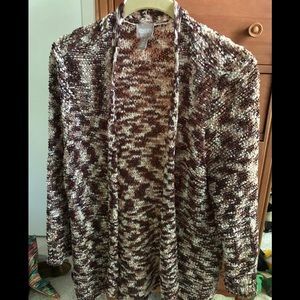 Chico’s featherweight multicolored cardigan top. 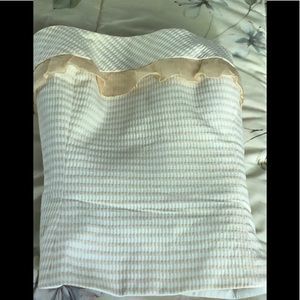 Cream and white striped bustier with ruffle trim. 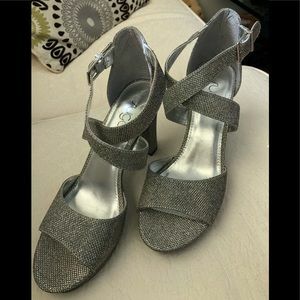 Silver iridescent cross front ankle strap. 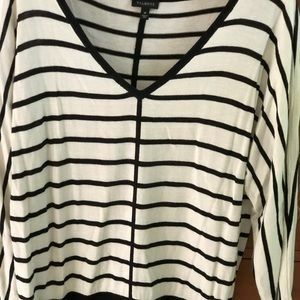 Talbots black and cream striped lightweight top. 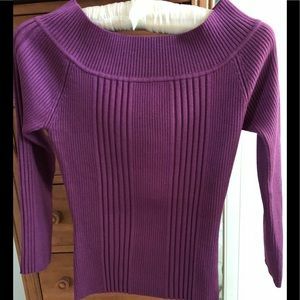 Vibrant mock turtleneck featherweight long sleeve. 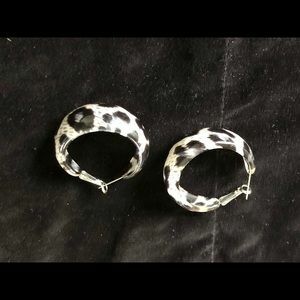 Grey and black animal print hoop earrings. 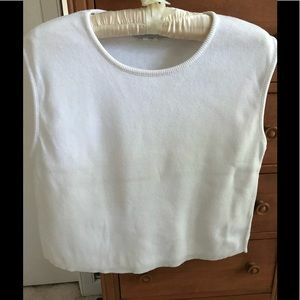 White cotton cropped top for versatile summer top. 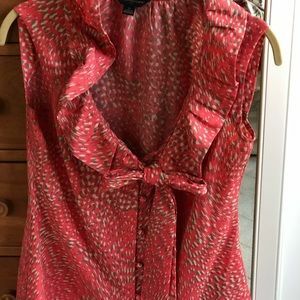 Banana Republic blouse with button front. 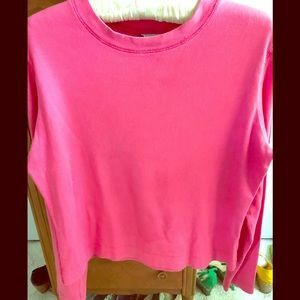 Pinky coral lightweight cotton long sleeve top. 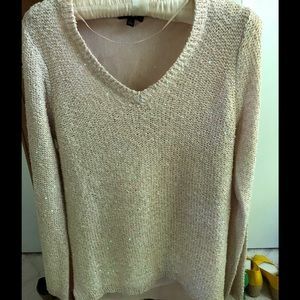 Lightweight lined sweater with shimmer sequins. 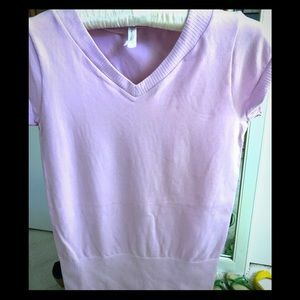 Off shoulder form fitted 3/4 sleeve summer top. 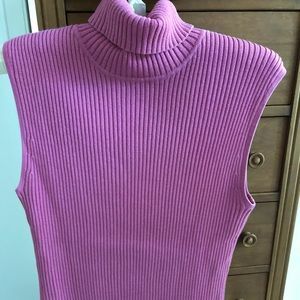 Chico’s sleeveless summer turtleneck in soft pink. 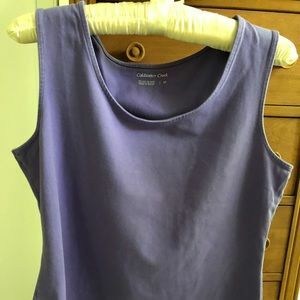 Purple sleeveless shell with lace trim hem. 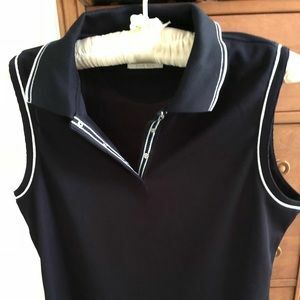 Pro golf top in black with white/silver trim. 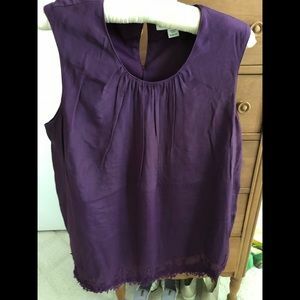 Beautiful plum summer top with lace trim hem. 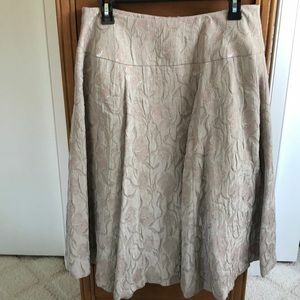 Side zip sKirt in tan neutral tones. 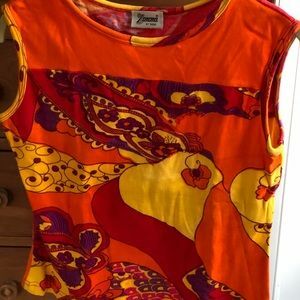 Worth halter type top in vibrant colors. 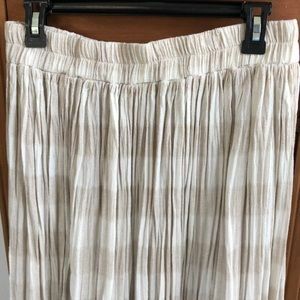 Beige and white rayon and linen blend skirt. 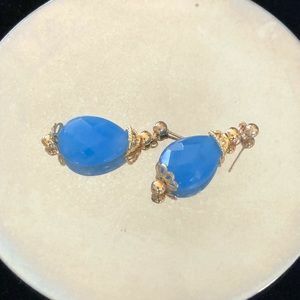 Periwinkle Blue earrings with gold accents. 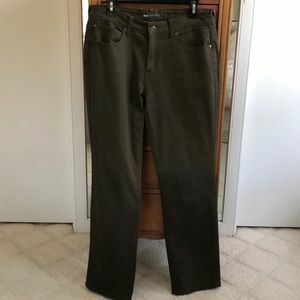 505 Straight Leg Denim Jeans. 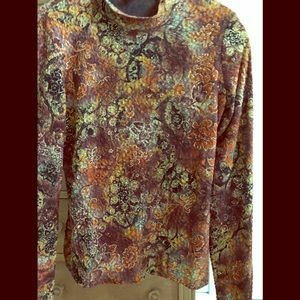 Color olive brown . 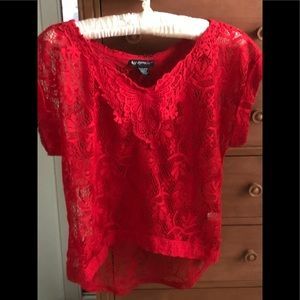 Bright red see through lace top with cap sleeves. 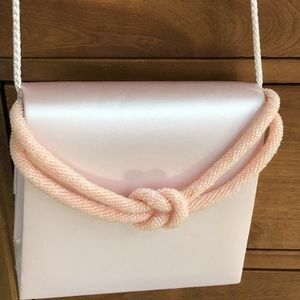 Evening pink satin purse with shoulder strap. 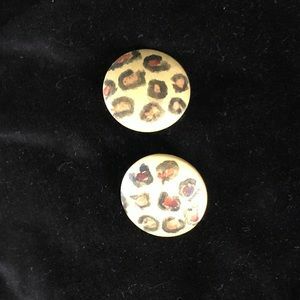 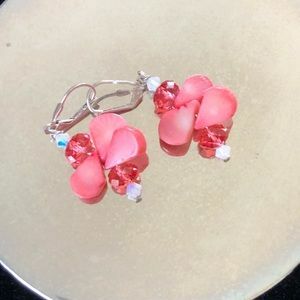 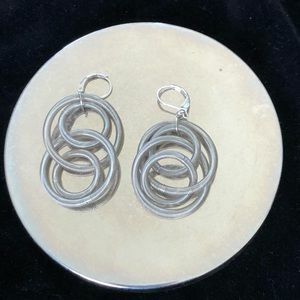 Fun statement earrings in lightweight metal. 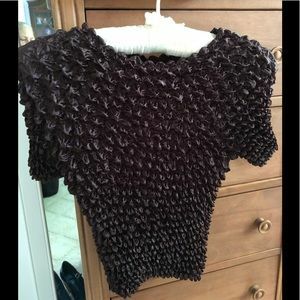 Crinkle chocolate brown short sleeve top. 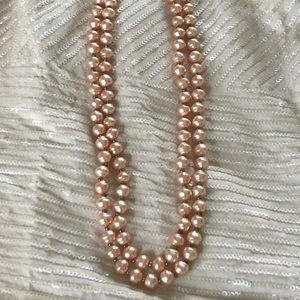 Double strand pearl bead necklace. 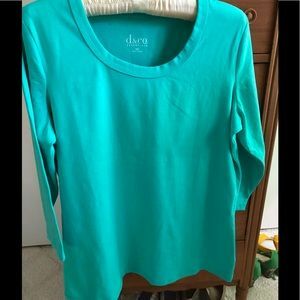 Bright green summer top with 3/4 sleeve. 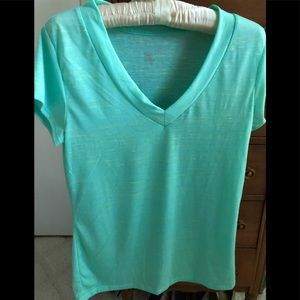 Sea foam green feather weight short sleeve top. 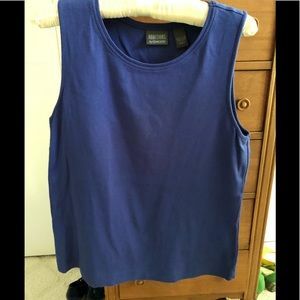 Chico’s purple summer sleeveless shell top. 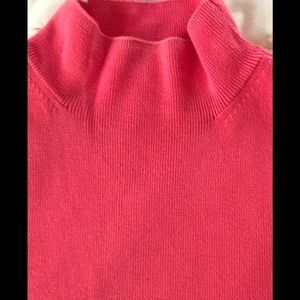 Soft coral mock turtleneck summer sweater. 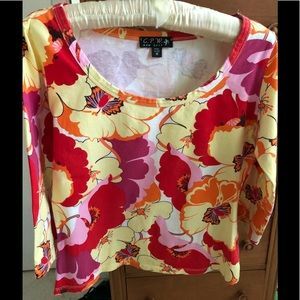 Retro pattern floral summer top with 3/4 sleeve. 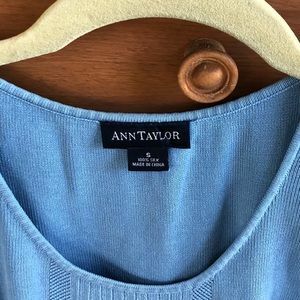 Ann Taylor periwinkle blue tank top. 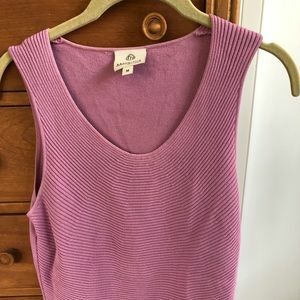 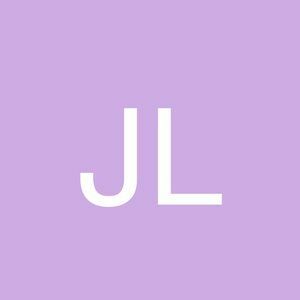 Unusual mauve lightweight knit top. 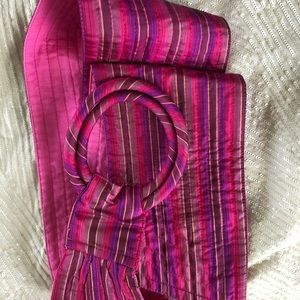 Vibrant striped cloth statement belt. 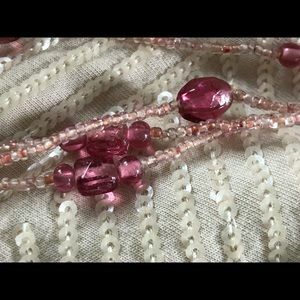 Vintage necklace 59” length in shades of pink. 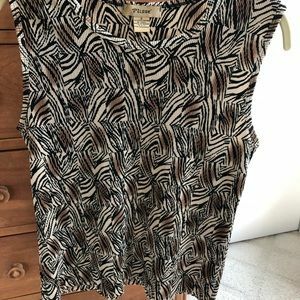 Abstract print multi color sleeveless top. 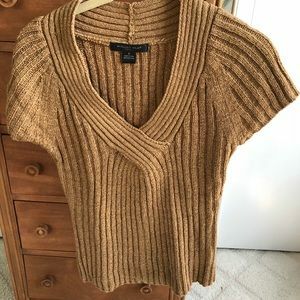 Medium weight cable pattern Carmel brown top. 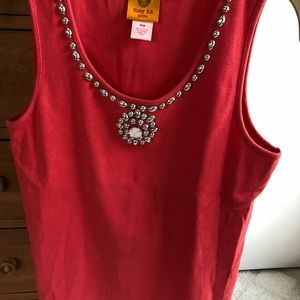 Uniquely silver metal trimmed coral summer top. 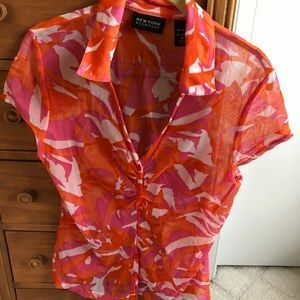 Vibrant sheer blouse. 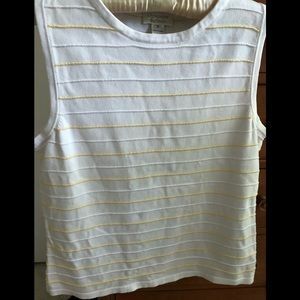 100% NYLON LOTS OF STRETCH! 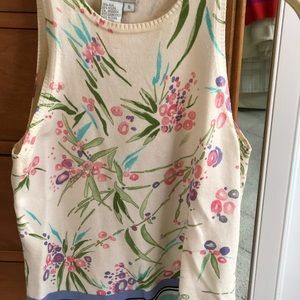 Vibrant multi colored sleeveless crew neck top. 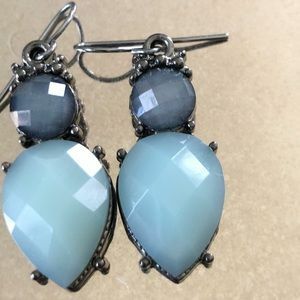 Beautiful blue and grey pierced earrings .